When searching for log cabins for sale in the Black Hills, you likely have a sense of what you want the exterior of the home to look like. The beams are stained just so, and the cabin is nestled neatly in a grove of trees, or with a creek nearby. While these elements lend a cabin its character, you’ll also want to find ways to make this picturesque image feel like home. Today, the Hills Real Estate Team will discuss some ways you can make your log cabin in the Black Hills feel more like home. One of the most striking parts of a log cabin is the way that light interacts with the interior of the home. The stain catches the light in a way that is difficult to replicate with painted walls. You can enhance these effects by adding light fixtures in strategic places throughout the cabin. Light fixtures with interesting shades, covers, and sconces help to also break up the sometimes repetitive look of tall log walls. 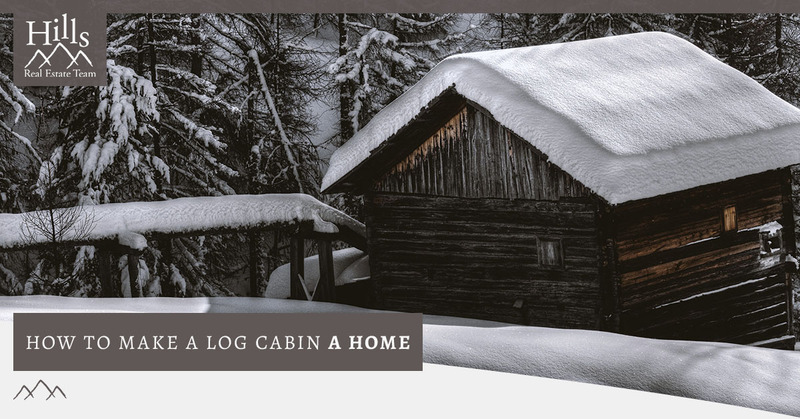 While it’s well known that fire and wood don’t always mix, you can safely add these decorative and functional features to your log cabin home. A cast iron wood stove can easily be fitted into the main room of your house and can be used during the winter months as an affordable way to keep the house heated. Fireplaces can be constructed from local stones, and act as a way to add another touch of the regional environment to your home. They’re a great source of heat and add to that iconic rustic feeling that log cabins are known for. A water feature near your log cabin can attract a variety of wildlife, and offer you a serene space to relax and find your focus. Bird baths are a simple way to achieve this effect. You might consider digging a small pond nearby as well. If you’re looking for a water feature that’s as beautiful as it is functional, you can dig a small channel around your home. During heavy rainstorms, the water will flow harmlessly around your home, rather than running up against it and affecting your stain. You’ll be able to watch the water rush away and have a temporary private stream. While much of the charm of a log cabin lies in the wooden beams that make up its walls, there’s nothing wrong with creating an accent wall or two in your home by using studs and drywall. These walls are great for hanging art on, or even just to cover up things like pipes and wires. You might consider putting up drywall in areas that you want to be a little quieter, as it will help to dampen the reverberations in your home. Another unique feature of log cabins is the acoustics of the spaces. The bumpy and ridged walls made from beams can bounce sound in unique ways, and that can be hard to control sometimes. You might better control the acoustics of your home by hanging large tapestries or quilts on some of the walls. You can achieve the same sound dampening effect by using large bookcases. Log cabins are generally smaller than most modern homes, so you might find that your new home is filled with furniture and objects fairly quickly if you try and decorate it the same way you would a home in the city. Instead, try the opposite. Be intentional in your choices and select furniture and decor that adds to the aesthetic of the log cabin. If your log cabin has one large open room and smaller side rooms, you can create the effect of separate rooms by using furniture and rugs strategically. For instance, having three different kinds of rugs in three different parts of the room allows you to designate a corner as a reading nook, another corner as the dining area, and the third corner as a family room. Log cabins make for wonderful and comfortable homes.  If you’re looking for homes and land for sale in the Black Hills, connect with the Hills Real Estate Team. We have real estate agents in Rapid City, Sioux Falls, Spearfish, and Bozeman. Contact us today to arrange for a showing of one of our many properties for sale.